Passata di pomodoro is a tomato purée, which is used as a base for pasta sauces and many other Italian dishes. In Italy it is called «the queen of preserves» and everybody in Italy can remember their grandmother coking it in the end of summer in great quantities, to guarantee delicious tomato sauce for the entire winter season. You also can make it at home using fresh tomatoes and conserve it in sterilized glass jars, or just freeze it for a few months. Step 1. Rinse the tomatoes in the running water. Make two 1 cm deep cuts (perpendicular to each other) on the top of every tomato. Step 2. Fill water in a large pot and bring it to boil. Then place the tomatoes in it and boil just for 1 minute. You need this to remove the skin from them. Step 3. Remove tomatoes from the water and remove the skin starting from the cut. Cut the tomatoes in four parts and remove seeds and liquid parts. You only need the pulp. Step 4. Place the tomatoes pulp in a pan and cook it on slow fire (without water or oil) for 30 minutes, stirring with a wooden spoon. Step 5. 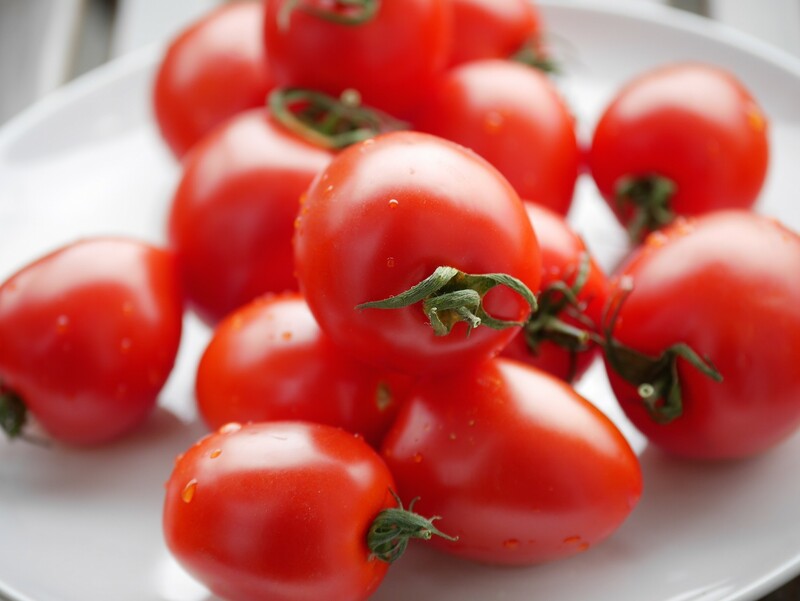 Transfer tomatoes to a blender and process them until the consistency of a smooth purée. Step 6. Now you can transform your passata di pomodoro in a delicious pasta sauce by adding oil, salt and basil leaves. Otherwise, you can simply freeze it for later use, or even seal in sterilized glass jars, just like real Italian home cooks do!